Summer Magic (film) Based on the novel Mother Carey’s Chickens by Kate Douglas Wiggin, which has become an American classic, the film tells the story of how the recently widowed Margaret Carey and her brood of three lively children, Nancy, Peter, and Gilly, left almost penniless when her late husband’s investments prove worthless, leave their lovely Boston home to make a new life in a quaint rural town in Maine. Osh Popham, the local postmaster, sets them up in an empty home owned by the mysterious Mr. Hamilton, who turns up only to fall in love with Nancy. When their snobbish cousin Julia comes to visit, she too soon becomes one of the family, and falls in love with the new schoolteacher Charles Bryan. Released on July 7, 1963. Directed by James Neilson. 109 min. Stars Hayley Mills (Nancy Carey), Burl Ives (Osh Popham), Dorothy McGuire (Margaret Carey), Deborah Walley (Julia), Eddie Hodges (Gilly), Jimmy Mathers (Peter), Peter Brown (Tom Hamilton). 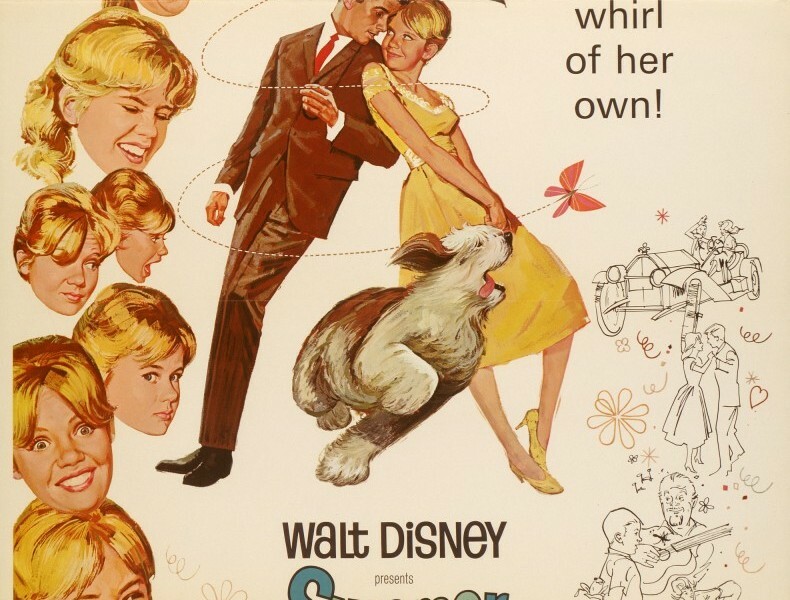 One of the earliest Disney “musicals,” the film features songs written by Richard M. Sherman and Robert B. Sherman, highlighted by Burl Ives’s rendition of “The Ugly Bug Ball.” Other songs include “Flitterin,” “Beautiful Beulah,” “Summer Magic,” “The Pink of Perfection,” “On the Front Porch,” and “Femininity.” Released on video in 1985.